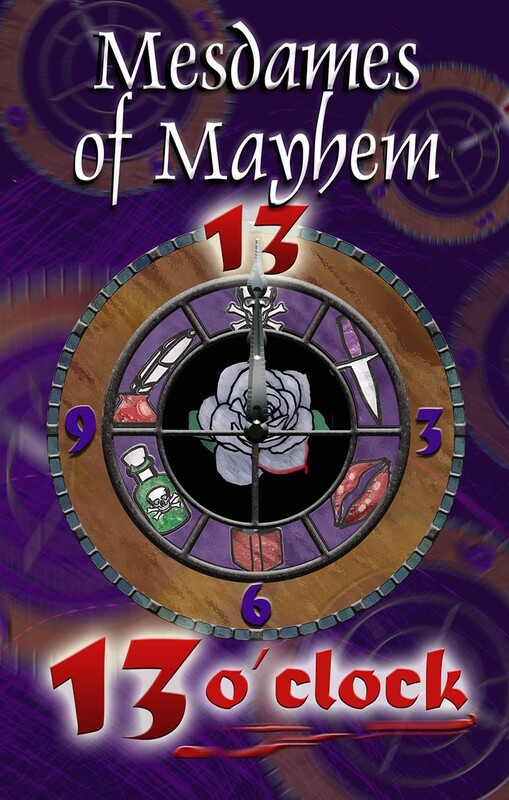 ← 13 O’Clock launches at the Sleuth of Baker Street bookstore! Today’s blog by Mme Lynne Murphy. 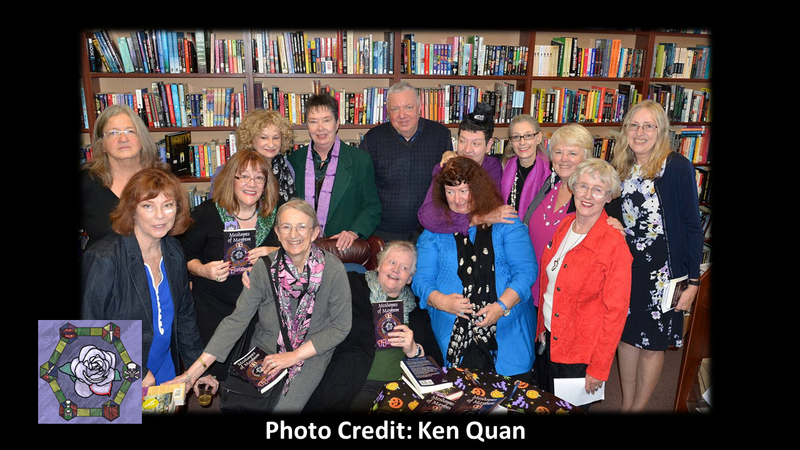 Our new anthology, Thirteen O’clock, was launched to enthusiastic applause on Sunday, October 25th and the Mesdames are back at work, appearing at libraries, launches and giving workshops. On Sunday, November 8th, Mesdames Melodie Campbell, Catherine Dunphy, Rosemary McCracken, Lynne Murphy and Joan O’Callaghan will be at the Guelph Public Library, 100 Norfolk St., from 2:00 to 4:00 p.m. to talk about Thirteen O’clock and the writing life. Mme. Campbell will also be at the Erin Public Library, 14 Boland Drive in Erin, on Saturday, November 14th at 10:00 a.m. 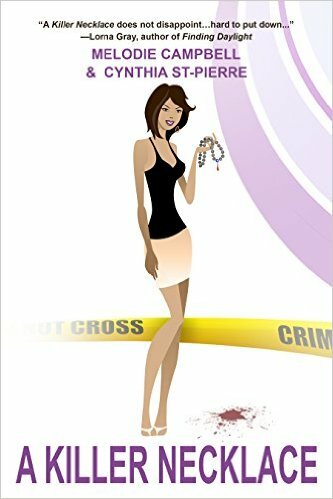 Her new book, A Killer Necklace, co-written with Cynthia St. Pierre, launched in October. Mme. M.H. 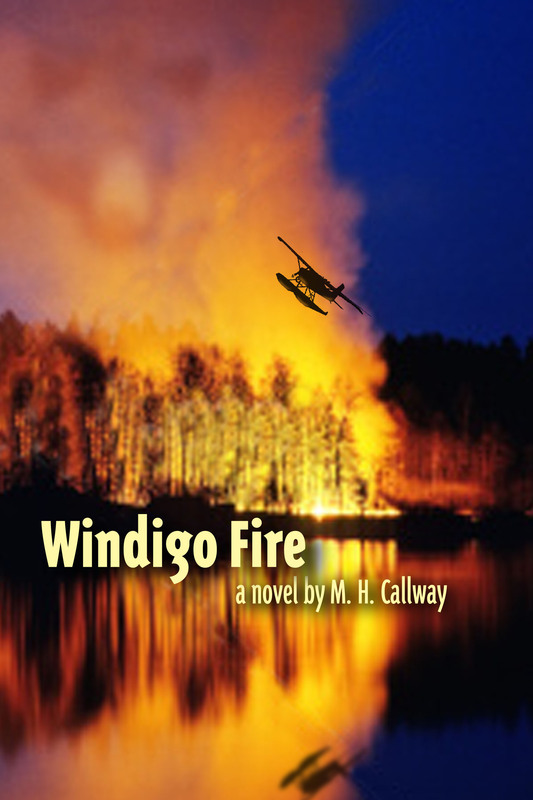 Callway is giving a series of workshops on “How to Get Published” by sharing the publication journey of her debut novel, Windigo Fire. Dates are: November 12th at 2:30 p.m at the Sherwood Library at 467 Upper Ottawa St., Hamilton; November 23d at 5:00 p.m., at the Barbara Frum Library, 30 Covington Rd., Toronto; and November 24th, 6:30 p.m. at the Agincourt Library. 155 Bonis Ave., in Agincourt. On Tuesday, November 17th, Mme. Lisa de Nikolitis will be a special guest when Sheryl Gordon launches her book, “A Rewording Life”, in Toronto. Sheryl invited Canadian authors, including the Mesdames, to choose a word and write a sentence. 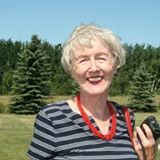 The book is a tribute to Sheryl’s mother who had Alzheimer’s and the launch is to raise funds for the disease.Other special guests are Luke Nicholson, Terry Fallis and Dalton Higgins. Lisa’s chosen word was “damask”. This event is by invitation due to space limitations. Lisa also will be taking part in another Noir at the Bar evening on November 30th. Details to come. 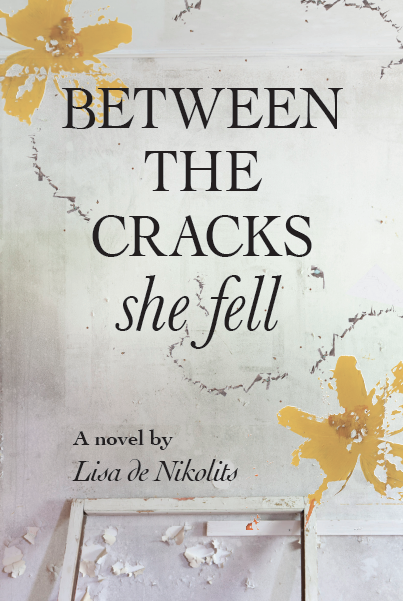 Her latest novel, Between the Cracks She Fell, is receiving great reviews! And since all work and no play is bad for us, many of the Mesdames will be joining fellow Crime Writers of Canada and Sisters in Crime at their joint holiday party on Tuesday, December 8th at Paupers’ Pub in Toronto. See you there.